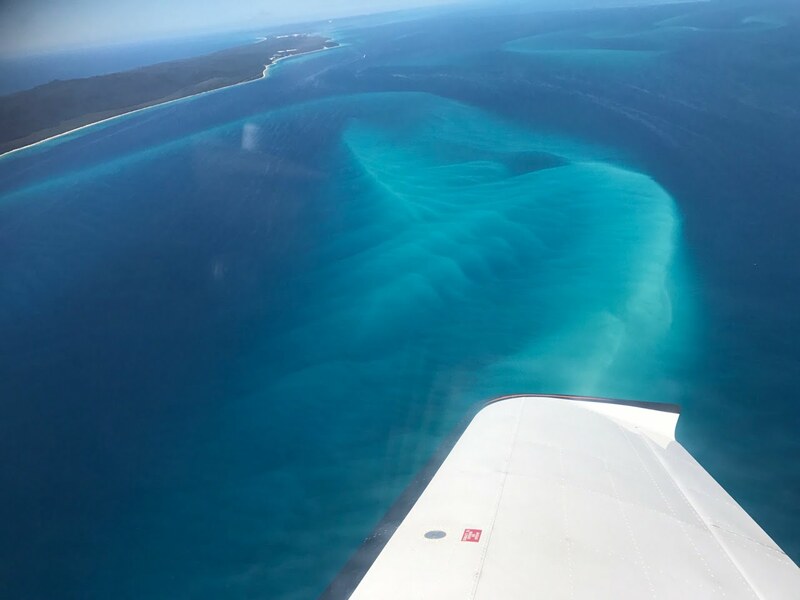 If you compare our transparent pricing to other flight schools, you will agree that our Recreational Pilot Certificate is the best-value RPC you will find in Queensland. 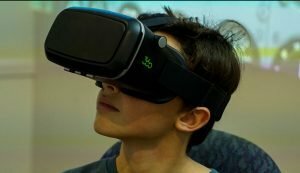 Our latest offer includes 20 hours of flying, free theory, free exams and free briefings, as well as access to your own flight record in Flight Schedule Pro online booking system, a year long subscription to over 30 innovative GoFly360 online flight and nav lessons, unlimited practice sessions using our Oculus Rift AND a free second Flight Test if required. No landing fees. Click here to find out more about our latest offer! 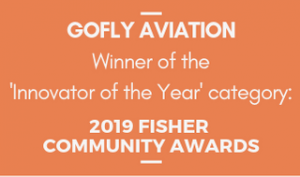 GoFly Aviation is an award-winning innovative flight school which harnesses cutting-edge technology to enable pilots to fly for fun or for a career. Caloundra is a non-controlled aerodrome. There are no clearances required, no restrictions between 10am-1pm and no long waits while commercial aircraft are landing. You are also in the safe hands of our highly experienced Instructors. 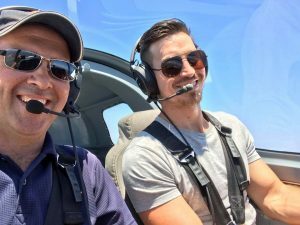 Owner and Chief Pilot, Damien Wills, only employs instructors who are passionate about teaching people to fly. You can gain loads of free advice from our website and from our weekly GoFly Quick Tips and blogs. We will create a 'learn to fly' schedule designed to suit your life and your finances and to get you your licence in the shortest time. 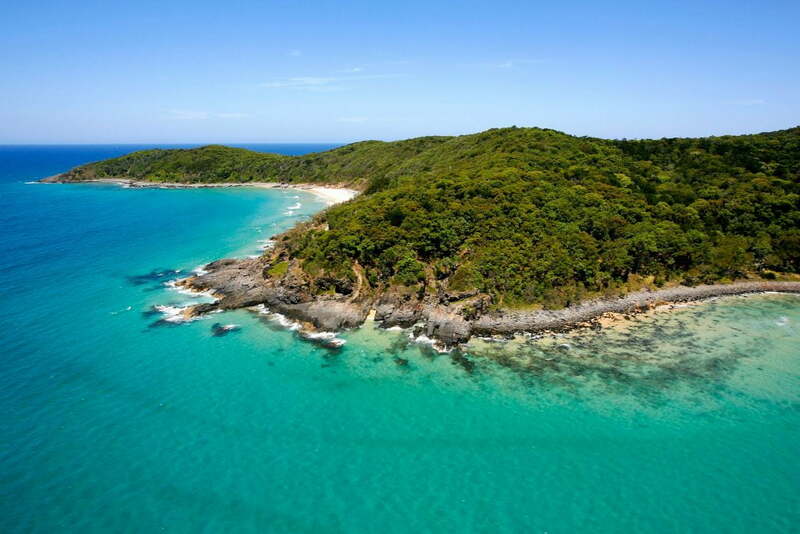 Unlike nearby airports, we have two landing strips, so you will rarely have to land in a cross-wind. You will not have to decipher scribbles on a whiteboard. 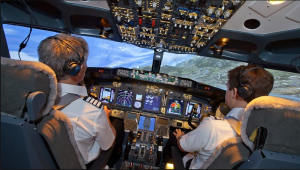 You will watch HD video pre-flight briefings in the comfort of your own home or in our air-conditioned briefing room. 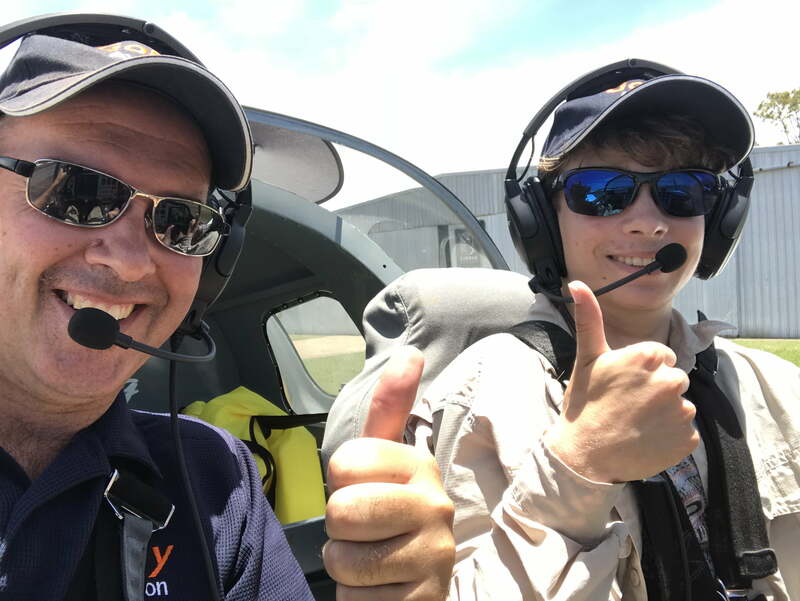 Students aged 14-18 years, can learn to fly in our GoFly Cadet program, offering school students low-cost flight training with hi-tech equipment! 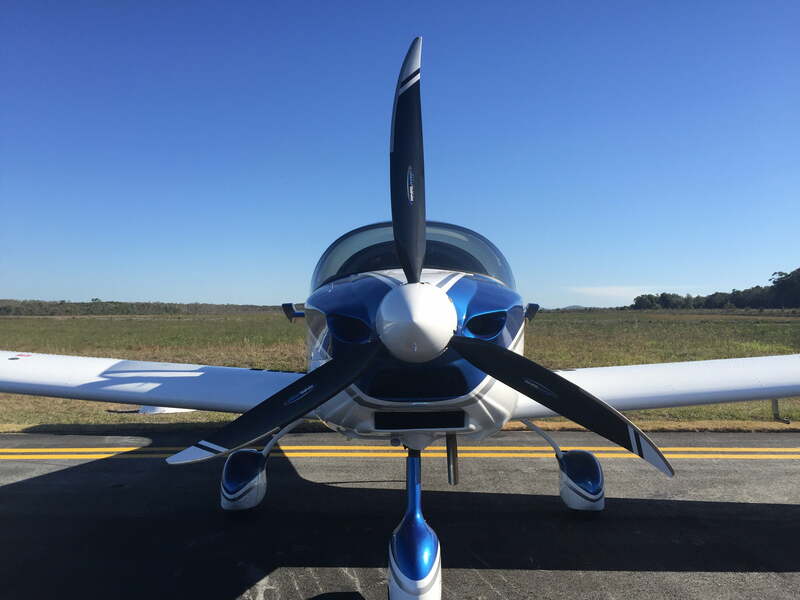 Benefit from our exclusive technology, with your flying lessons filmed in 360-degree video for you to watch anywhere, any time, on any device. Do you want to pay extra for briefings, exams and landing fees? Of course not! Apart from your logbook and materials there are no other hidden costs.  GoFly Aviation's values are Innovation, Integrity, Customer Service and Compassion. I chose GoFly Aviation to learn to fly as in my opinion they had a better and clearer pathway to achieving your RPC and then onwards to RPL and so on. The team at GoFly are always on hand and accommodating no matter the time of day! I could not recommend GoFly Aviation highly enough and have already referred them to friends who are also passionate about learning to fly. Took my first step towards my dream of flying at GoFly and it was superb to say the least. 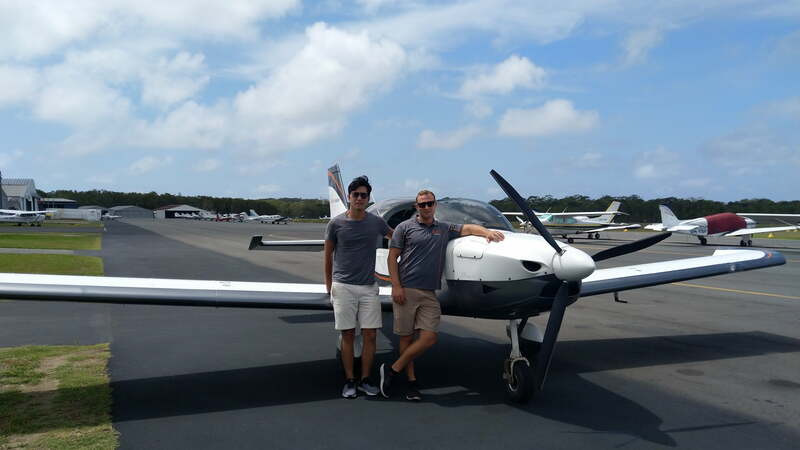 As a Singaporean, learning to fly in Singapore can be a hefty investment, however, GoFly offered a range of competitive pricing without compromising the quality of the school, its instructors and more importantly its Sling planes! 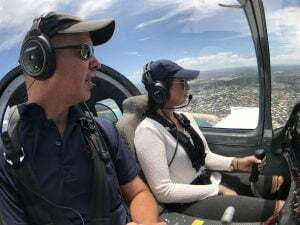 GoFly cultivates a learner-friendly environment and builds confidence in aspiring pilots who are chasing their dreams. I highly recommend GoFly and I look forward to return to further my RPC! If you’re interested in learning to fly I would highly recommend GoFly. 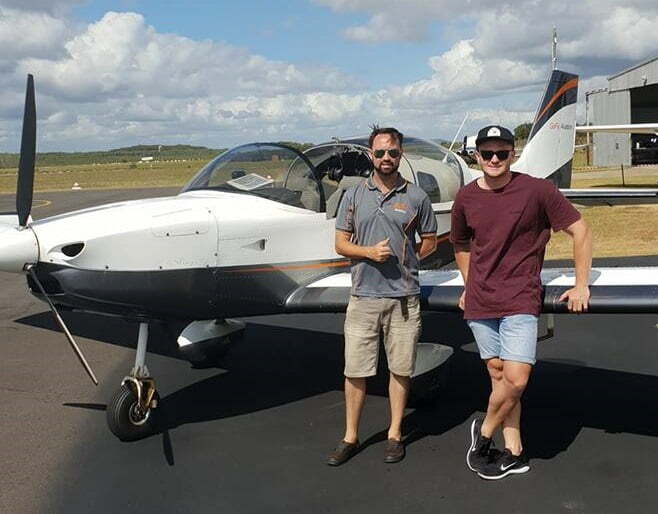 Although I was a bit apprehensive about getting my pilot’s licence at first, Damien and his team of instructors made me feel comfortable and at ease. Throughout my training they were great mentors and always willing to help me out and answer any questions I had along the way. Seven weeks ago I passed my flight test and now I am able to take full advantage of private hiring a plane and taking it up for a spin all on my own. Amazing! The instructors are friendly, helpful and highly skilled.It is always an experience to fly GoFly's beautiful fleet of Sling aircraft and I have done so for over three years. 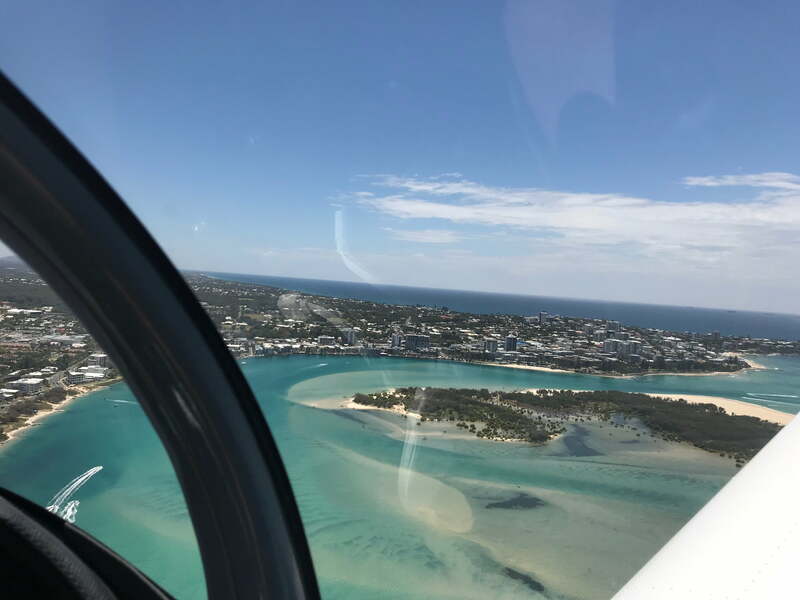 If you are considering getting a pilots licence for either recreational or going further in the industry I would highly recommend Damien, Nathan and the whole team at GoFly Aviation. Their online resources are unlike any other school and I believe are an absolute asset to helping to achieve your goals faster. 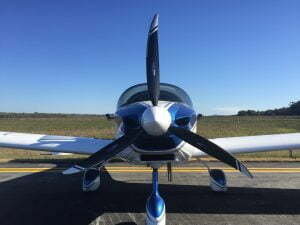 Whether you are thinking of taking your time or fast tracking GoFly will accommodate you in everyway they can, I was fortunate enough to fast track mine and went from never being in a small plane in my life to a RPL in 2 months. Another huge benefit being from Caloundra airport you don't need a clearance every time you fly saving you time and money. Before making a decision on any flight school, contact GoFly and have a chat, you won't be disappointed. 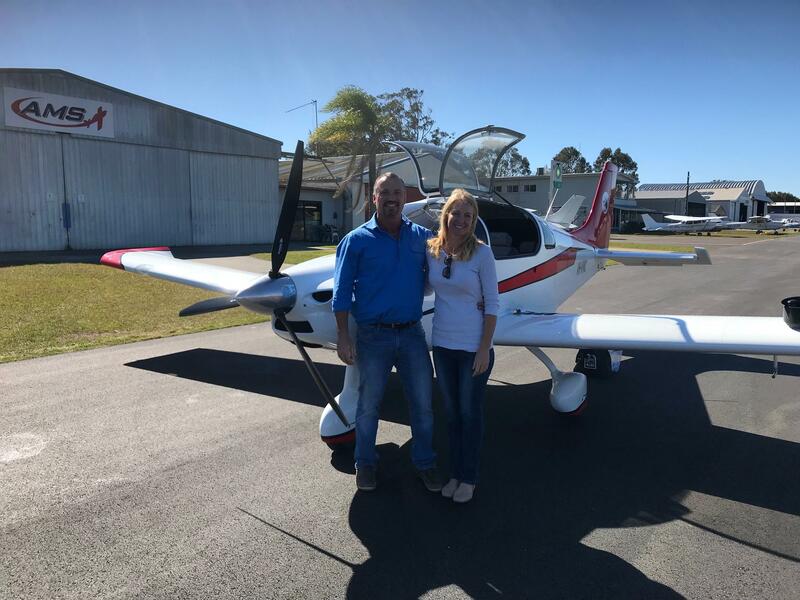 The team at GoFly Aviation, Caloundra are so friendly, supportive and amazing. My husband got to experience flying yesterday with the wonderful instructor Dan. We cannot speak highly enough of Dan and the whole team. Martin absolutely loved the whole experience, and it sure made for a memorable 50th birthday weekend for him. Thank you all so very much. 'I had a flight yesterday, that I had won in a competition. It was an amazing experience that I really never thought I would ever do. I'm not quite sure that I'm ready for more flying right now, but it has certainly given me food for thought. I just wanted to say that Dan was a fantastic instructor and I really enjoyed him showing me what to do and flying and talking with him. I will certainly recommend this experience and your company in the future. Instructors are friendly, helpful and highly skilled. It is always an experience to fly GoFly's fleet of beautiful Sling aircraft and I have done so for over three years. I enjoyed my time flying with Gofly Aviation very much. 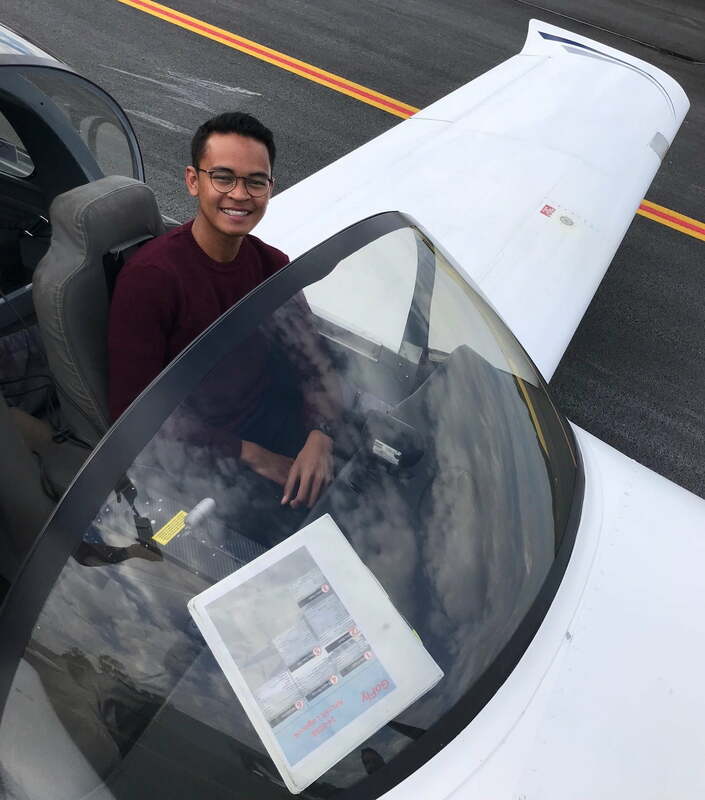 They offered me a tailor-made course in a Sling 2, in a way that did not only improve my flying skills, but also improved my knowledge of aviation. The instructors were passionate about flying as well as teaching. They emphasized motivation for the students and that is exactly what I need for becoming a pilot! 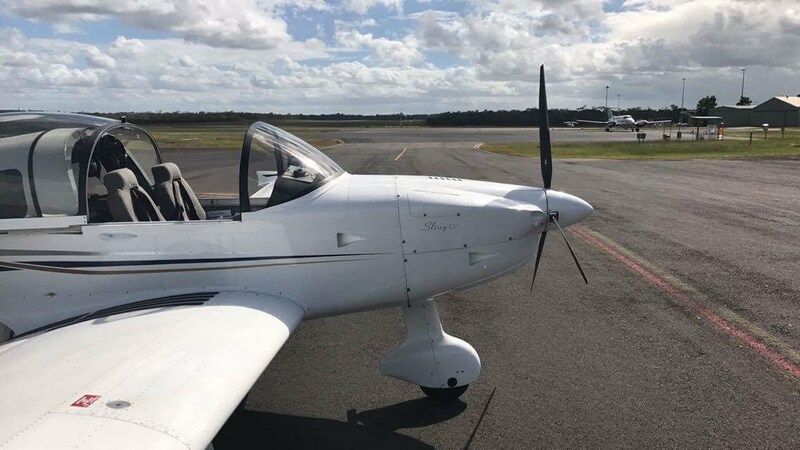 Located near Pumicestone Passage on the spectacular Sunshine Coast, Caloundra Airport provides ideal training conditions in a non-controlled environment. Caloundra Airport can operate for evening and night time operations. *Conditions Apply. All runways are paved, resulting in realistic professional landings just like that of airliners.